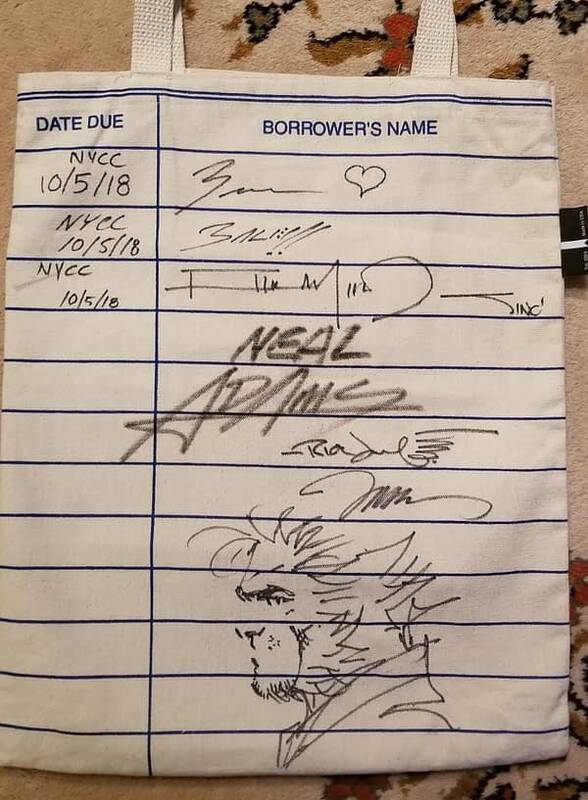 A couple of days ago, Bleeding Cool reported on the theft of a couple of items at New York Comic Con. 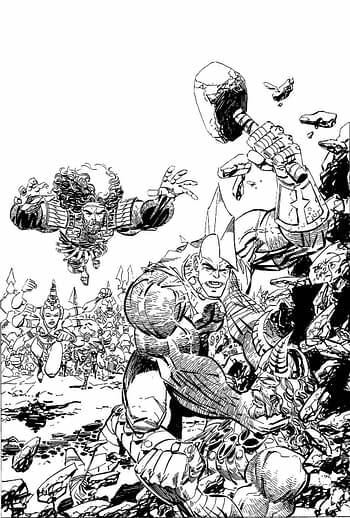 A cover to Savage Dragon by Erik Larsen from Erik Larsen’s table, and a sketched and signed tote bag, including work by Jim Lee, from one Caitlin Reynolds. That tote bag was left at our table this past weekend at NYCC and we have it and would like to get it back to its owner if you have their contact info. We always keep stuff like that when it’s left at our booth in case someone reaches out to us. Wow! This is amazing! I have no clue how it made it there as I never went to that booth but I will ask no questions and be thrilled!! Addresses have been exchanged and packages sent. And what is the betting she’ll be going to their table at comic shows to come?